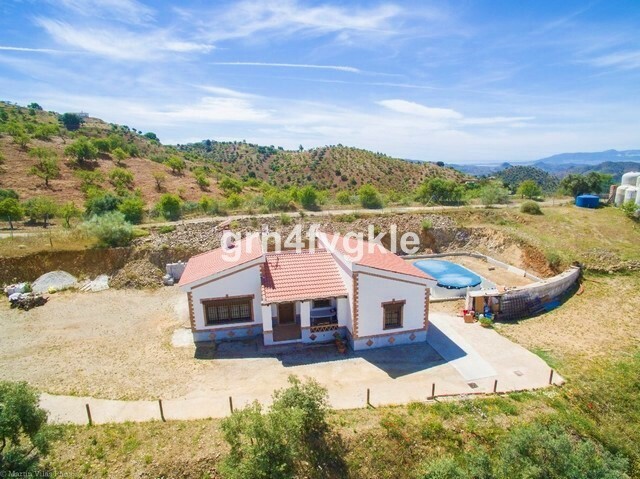 2 Bedrooms, 1 Bathroom, Built 80 m², Garden/Plot 5000 m². 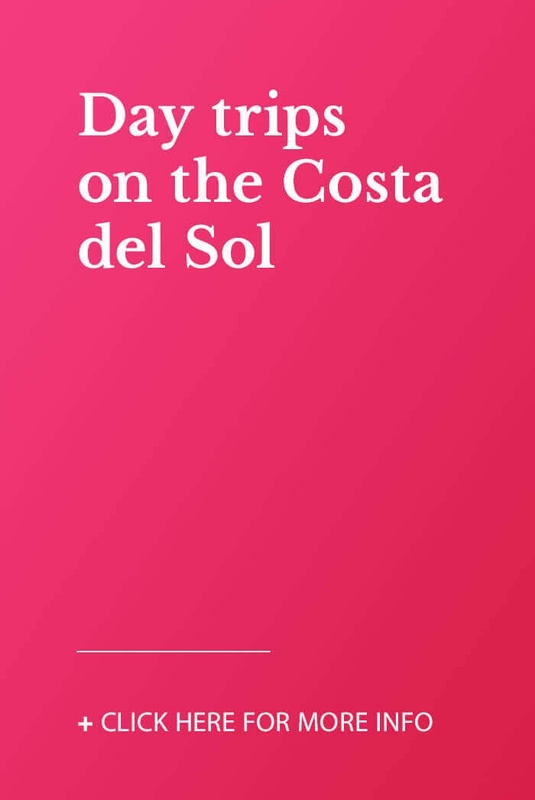 Barranco del sol. 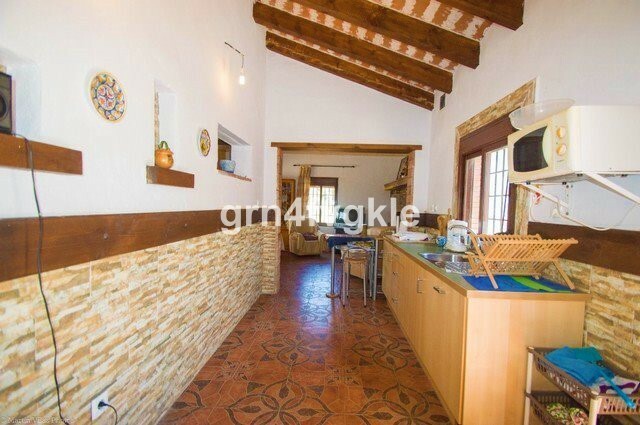 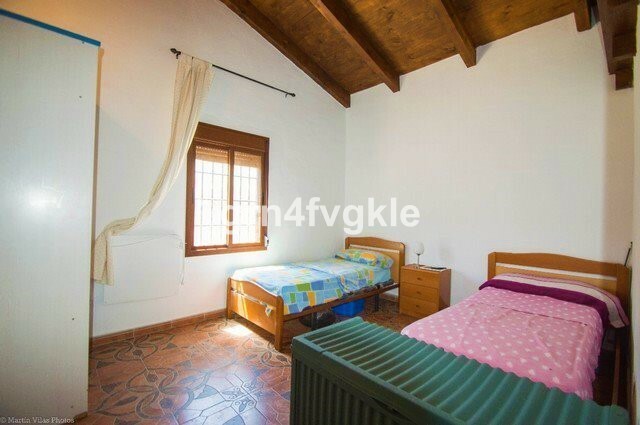 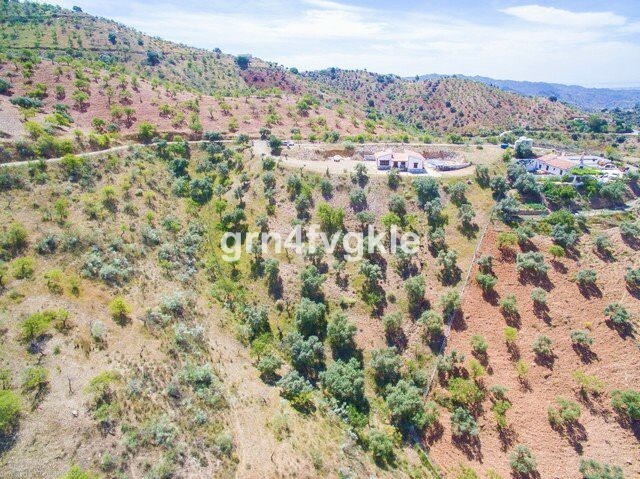 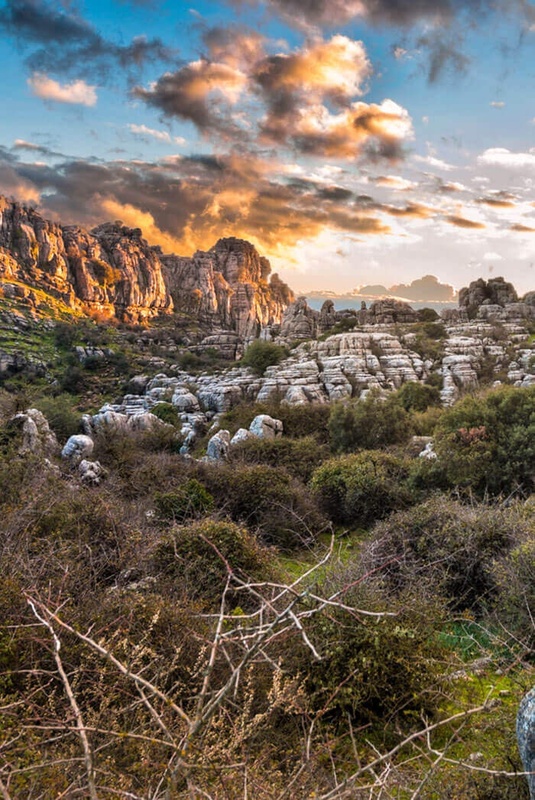 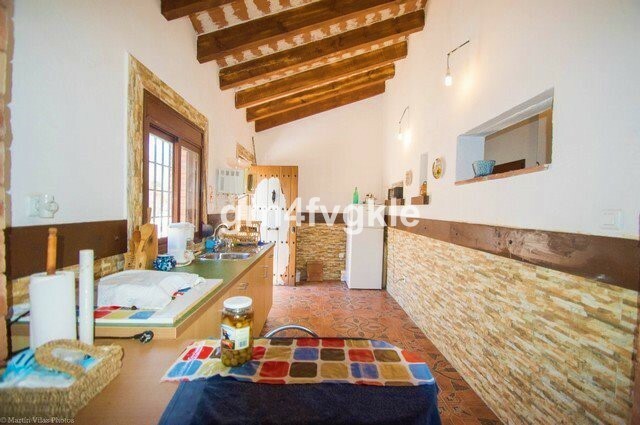 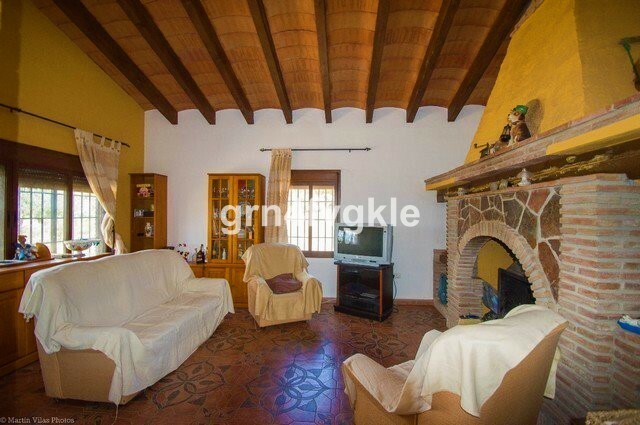 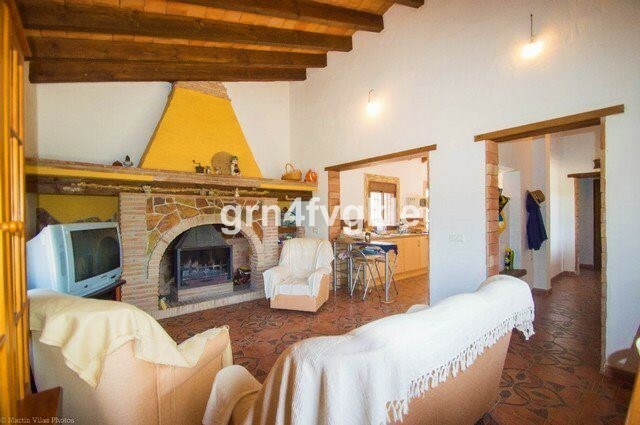 Beautiful farm of about 5000 m just 40 minutes from Malaga overlooking the torcal the land is fenced with olive trees, almond trees and some fruit trees. 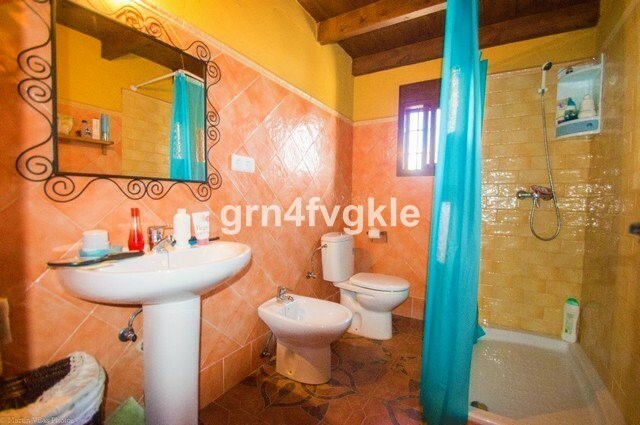 It has electricity and water from the Town Hall.